I am so proud of my boys! 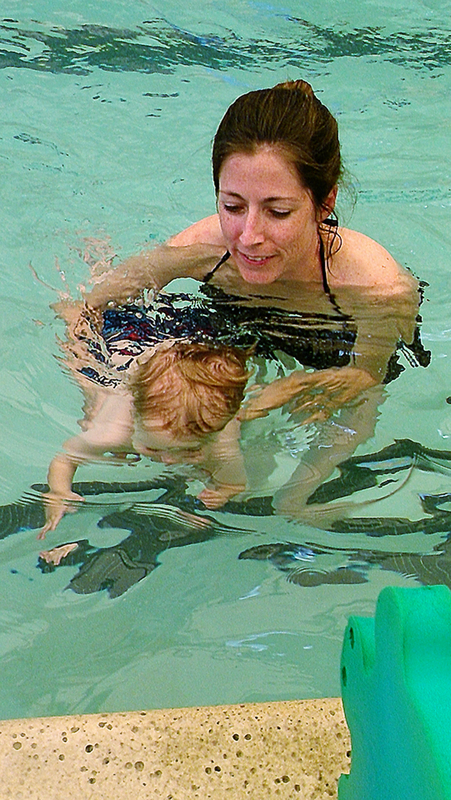 They just started swim lessons, without ever having regular exposure to water, and they’re doing…. well, swimmingly! Upon his first lesson, my five year old was promoted to Level 2 and given a certificate! We are so proud of him for trying new things and doing what his teacher asks. 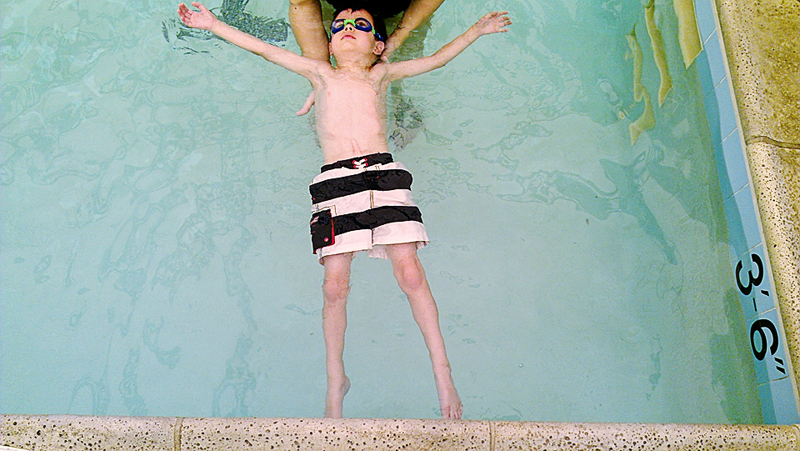 He’s doing great going under water and floating on his back (with assistance)! We kinda knew our baby would do well. He rolls over in his bath and doesn’t seem to even notice when he goes under water, so he’s a natural. 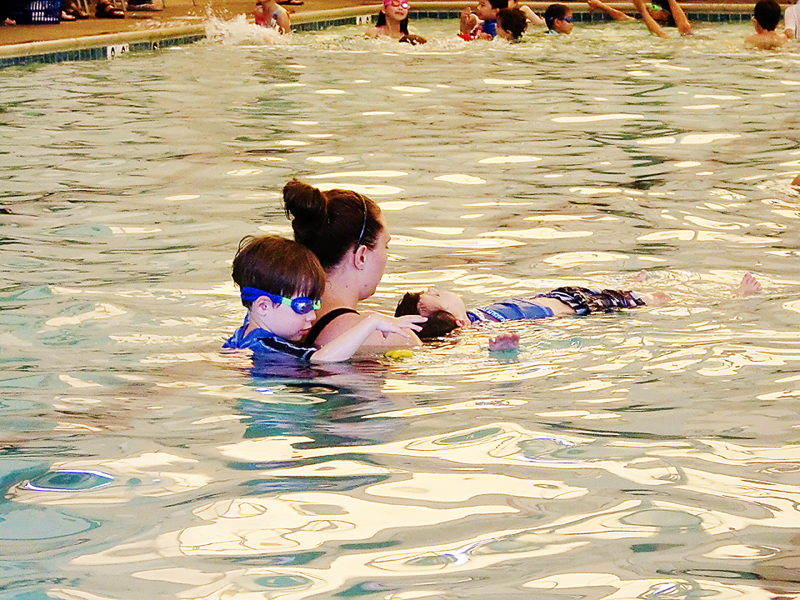 After getting used to water lapping in his ears in his first lesson, he showed he was game for anything. One more lesson allowed him to get the routine down, and at his third lesson he was promoted to the Intermediate class. 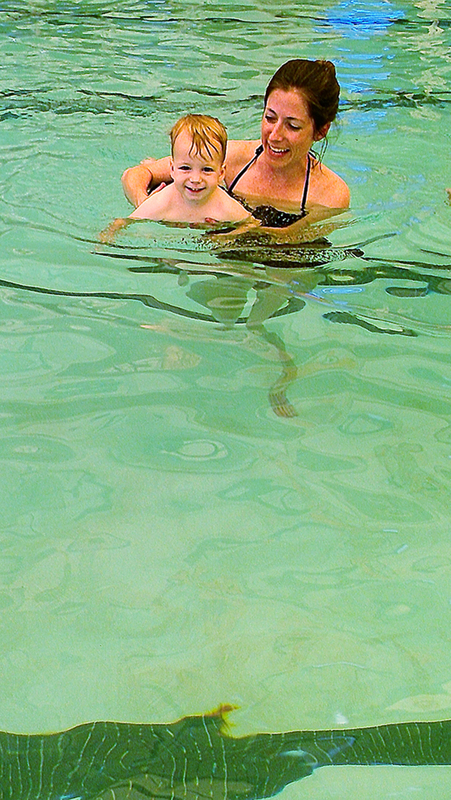 He is a pro at going under water for three seconds, jumping into the water, and floating on his back with assistance! My three year old has been the most cautious. I’m grateful he is aware of his surroundings, and senses the importance of being careful. Now we are encouraging his bravery in doing the things his teacher asks him to do. He will totally go under water with us (for several seconds, even! ), so now he needs to show his teacher. We are so proud of him!